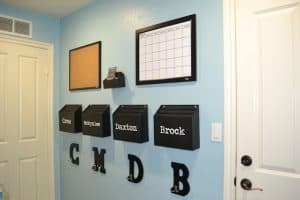 With back to school coming up, adding a family command center to our house is on my mind. Command centers – do you know what this is? I had no clue, until a few years ago when a friend of mine’s son was diagnosed with Diabetes I. There were so many doctor appointments, shots, phone numbers and more for her to keep track of. She created an area in her house with a large calendar to keep track of appointments, folders/places for information that she needed for her insurance, a place to keep track of blood sugar levels and how much insulin her son was getting and other things she needed to keep track of in this area. She posted a pic of this area on her Facebook account and someone commented that she had just created a “command center”. This was the first time I’d ever heard someone refer to something like this with a name. At that time I looked up command center on Pinterest and man, oh man, there were tons of pins for different command centers on there. It looked like an organizers dream. 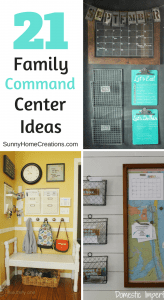 If you are looking at putting together a family command center in your house, here are several ideas to inspire you and keep you organized. 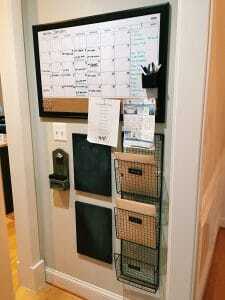 This awesome home command center came from The Caldwell Project. 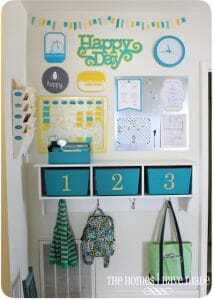 This cute family command center is from Five in the Hive. 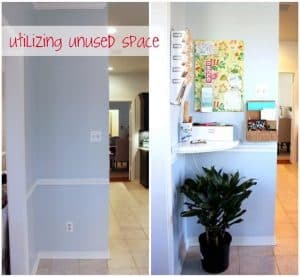 Make sure to look at her before and after pictures of this area. The transformation is great. 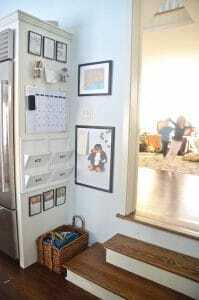 Another great kitchen command center from At Charlotte’s House. 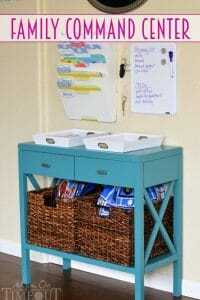 Here is a very simple family command center from The Yellow Cape Cod. 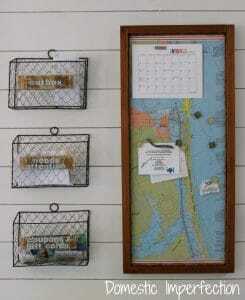 I really like her magnetic map in this command center from Domestic Imperfection. 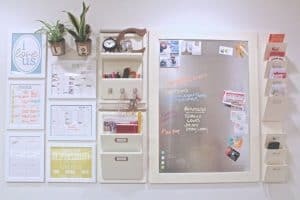 Here is a cute kitchen command center. 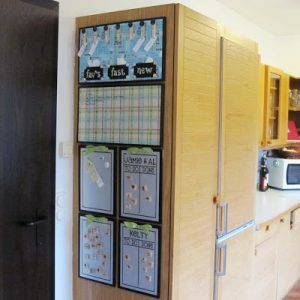 I love how she sets up the chores for her kids by using the magnets. You can find the info about this at The Clay Family. 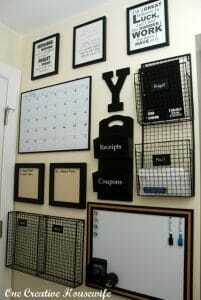 This is a cute grid command center from Ana White. 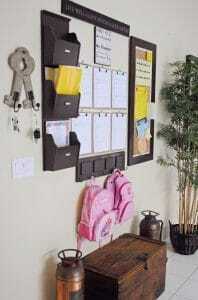 This home command center from Sweet Aprils looks great! I’d love to have one like this in my home. 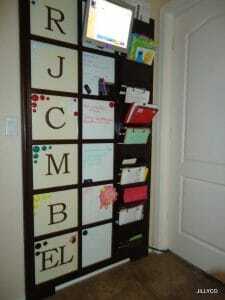 This is a nice colorful home command center from His Sugar Plum. 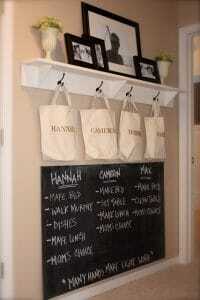 Here is a great family center from Salt and Pepper Moms. 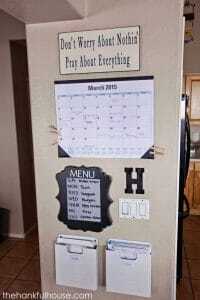 Here is another great family command center from Family Ever After Blog. 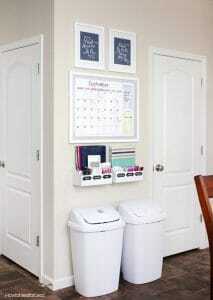 This family command center is simple and clean at Inspiration Organization. 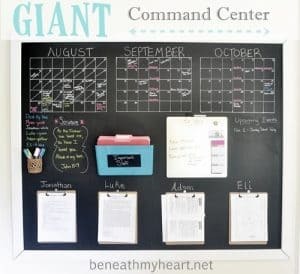 This chalkboard command center is great at Beneath My Heart. This sunny and bright command center is from The Homes I Have Made. This simple command center from The Hankful House looks easy to put together. This one from Lovely Etc. is another great, simple one. 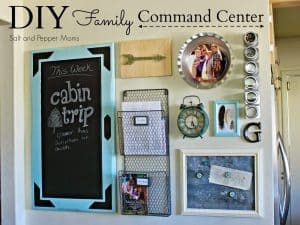 Here is a nice family command center from Mom on Timeout. 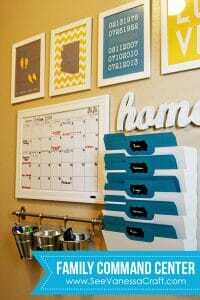 Here is another simple command center from How to Nest for Less. 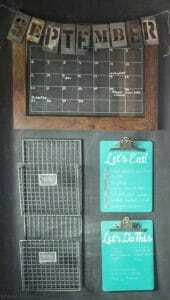 This amazing command center is from See Vanessa Craft. 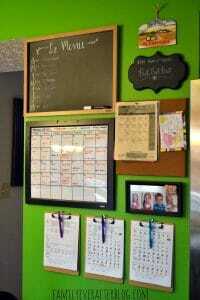 Here is a command center from One Creative Housewife. I hope these command centers have inspired you and given you ideas on what to add to yours.